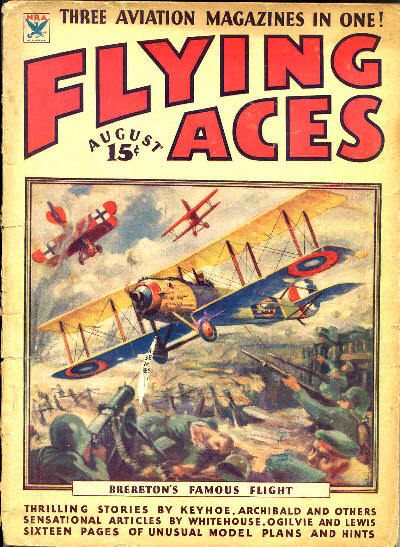 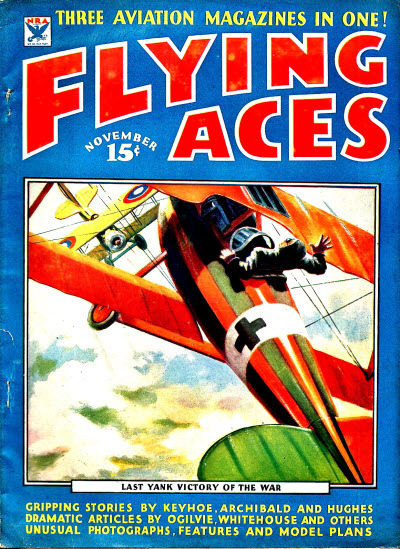 21 · General Mitchells Flight Over the Front Lines · Paul Bissell · ar; the story behind the cover. 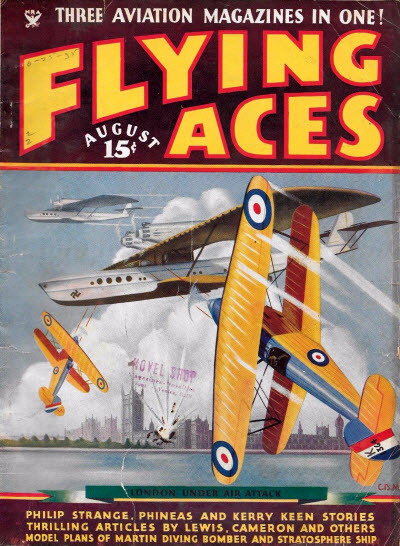 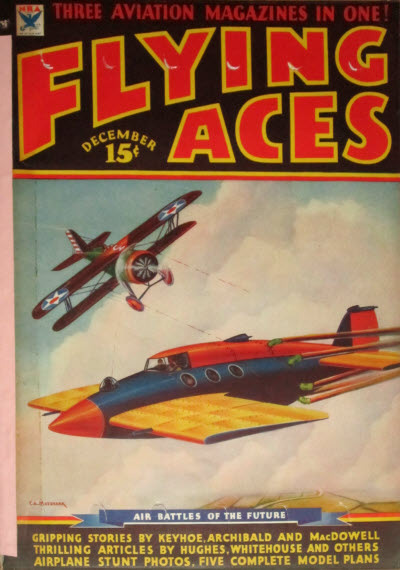 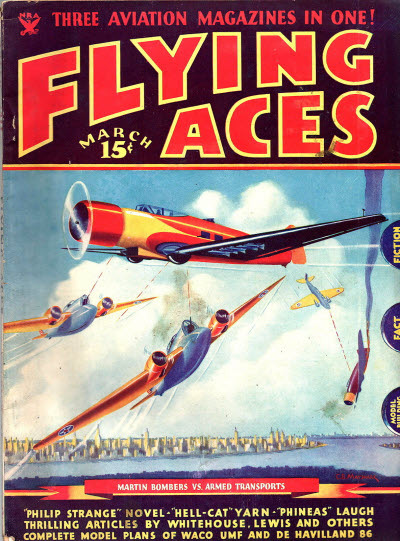 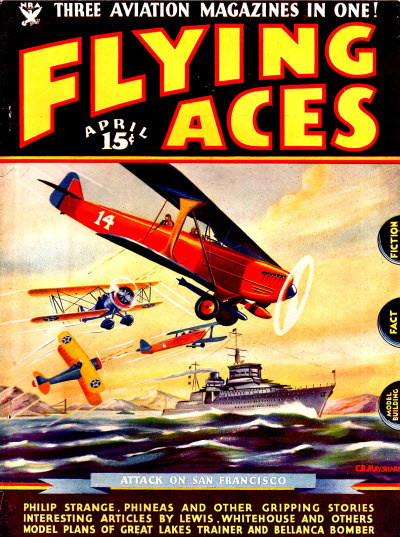 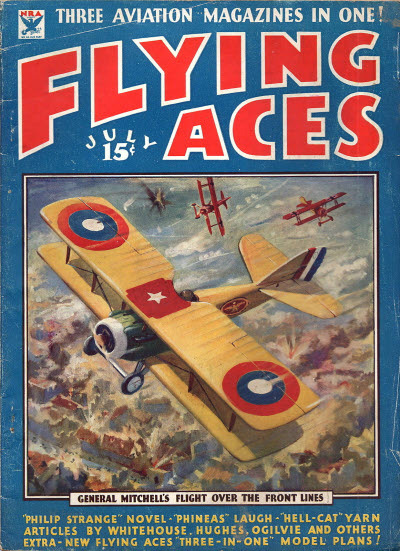 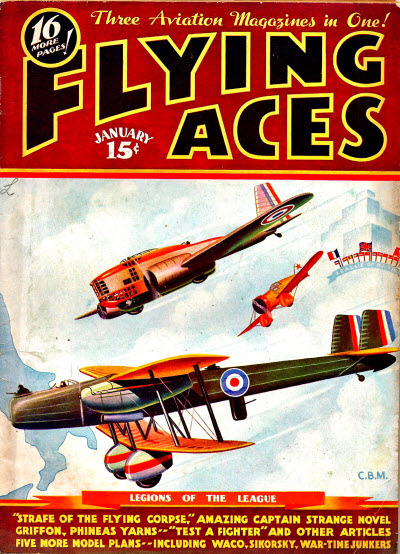 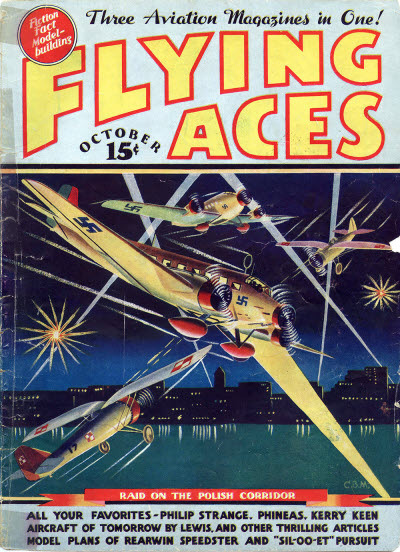 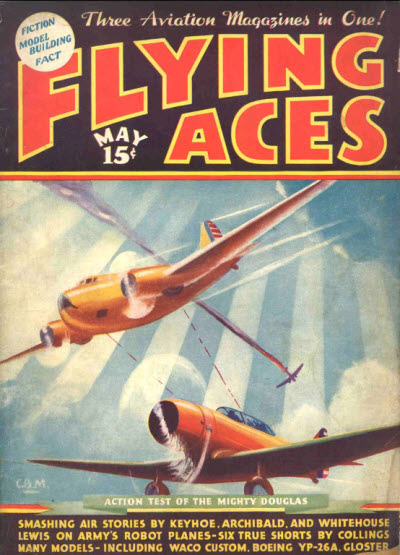 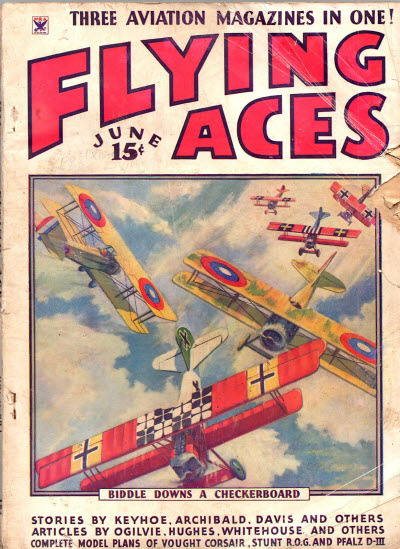 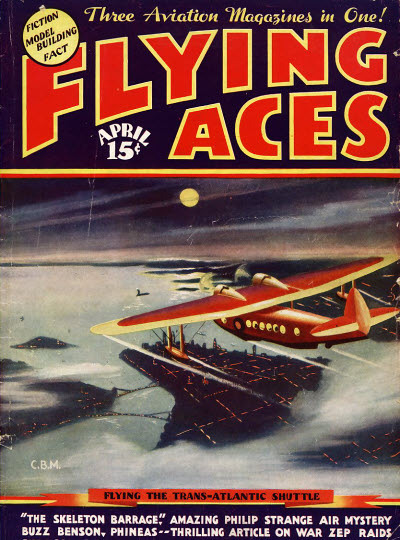 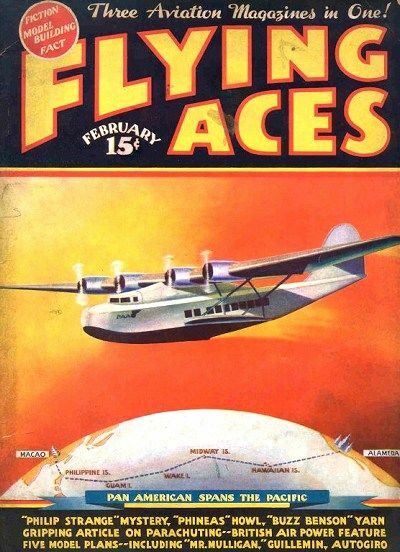 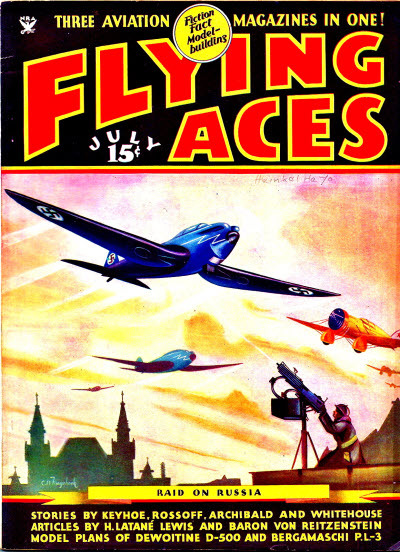 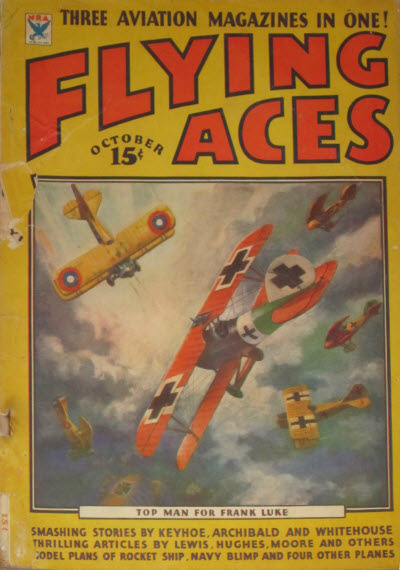 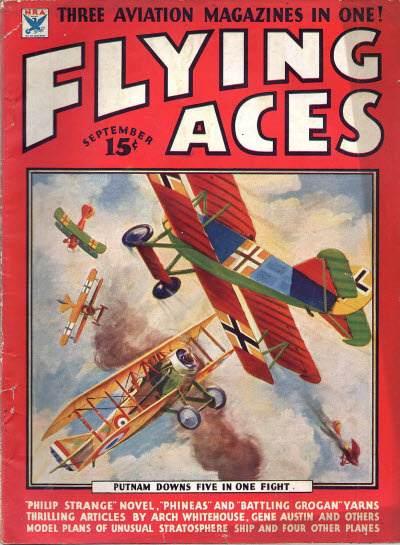 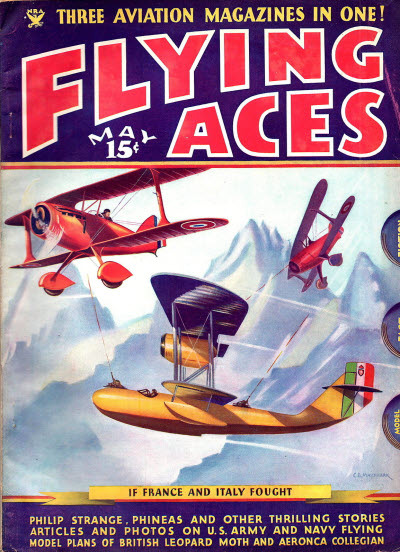 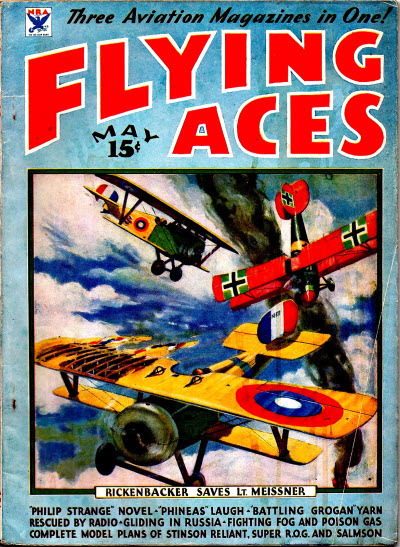 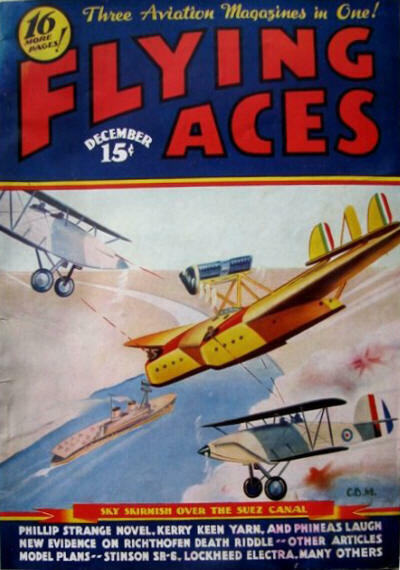 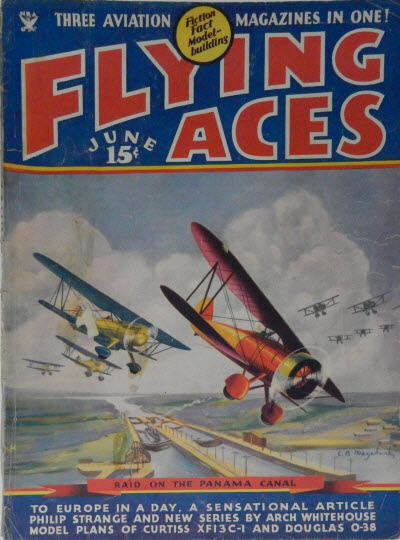 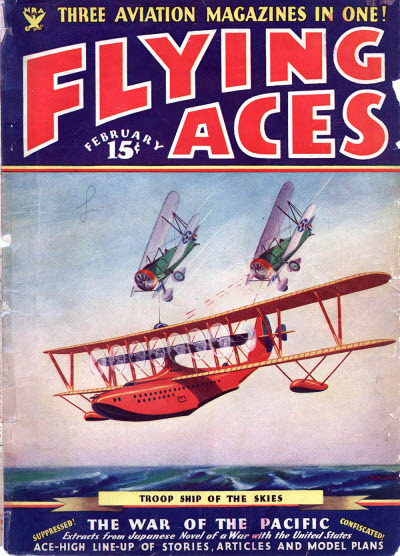 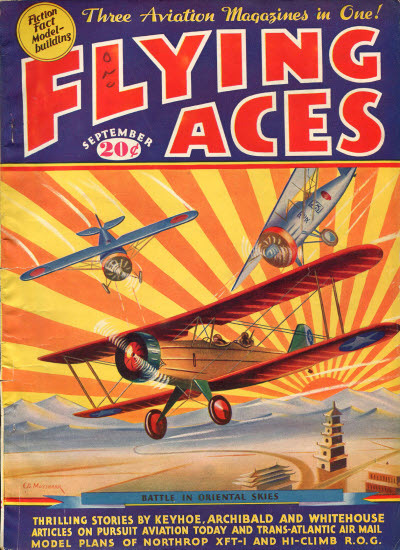 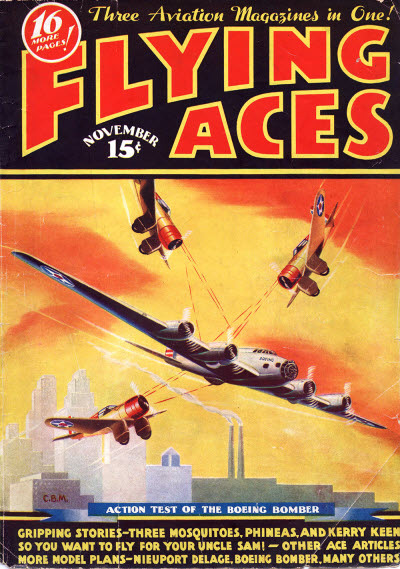 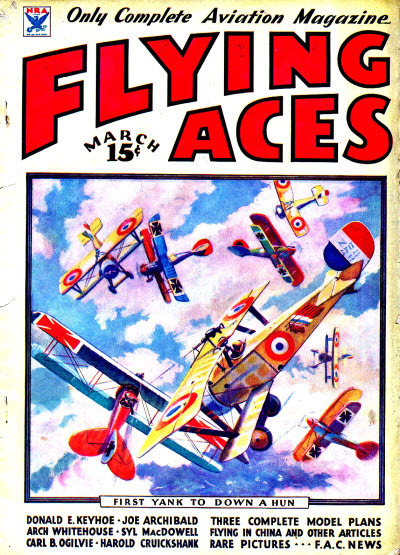 41 · Breretons Famous Flight · Paul Bissell · ar; the story behind the cover. 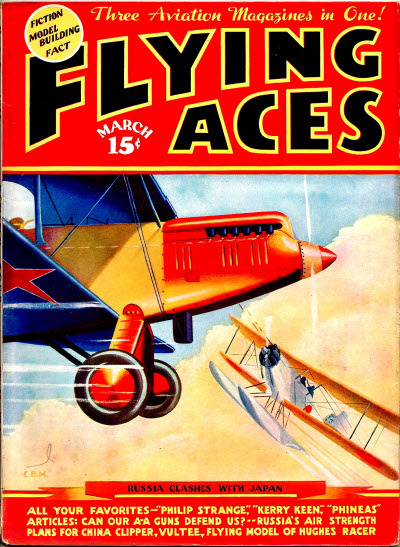 21 · Happy Birthday! 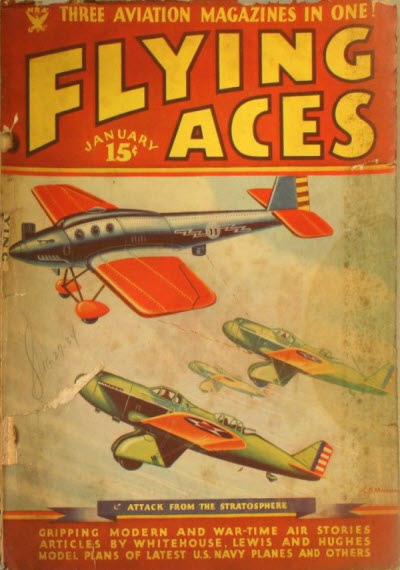 · Joe Archibald · ss; possibly Scrappy Birthday.